Preseason hype is over and the first two games are in the books. 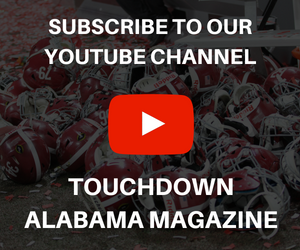 For the University of Alabama football team, Southeastern Conference play starts this week and the Crimson Tide will travel to Vaught-Hemingway Stadium to face Mississippi. Throughout fall practice and in the last two weeks, Alabama’s nickel defense featured Trevon Diggs and Saivion Smith at cornerback; Shyheim Carter at star; Deionte Thompson at free safety and Xavier McKinney at strong safety. 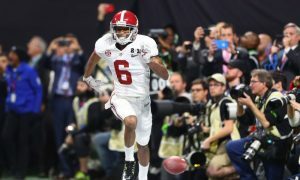 A shakeup occurred in Tuesday’s session as head coach Nick Saban had freshman Patrick Surtain II at left corner and Diggs lined up at nickel. 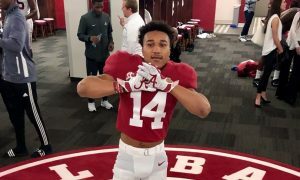 Despite Carter’s experience and knowledge of the system, the idea of Diggs at star gives Alabama leverage in having another physical defender against a talented group of big-bodied, elite targets at wide receiver for Ole Miss. While A.J. Brown captains the group, D.K. Metcalf, DaMarkus Lodge, Braylon Sanders and Dawson Knox (tight end) are highly capable athletes. 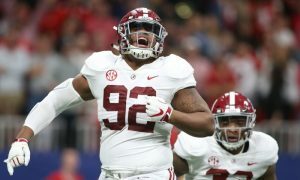 Saban is aware of the Rebels’ big-play mentality; however, he also knows what the Tide has in terms of creating favorable matchups for its defense. The combination of Diggs and Surtain provides Alabama with size on the perimeter, which could affect Ole Miss. 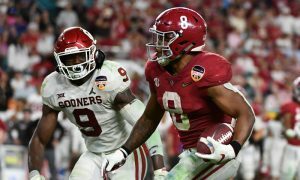 “We have played them two games in a row to try to get them some experience,” Saban said Wednesday on Diggs and Surtain. Even with losing Jalyn Armour-Davis for the season, having Surtain, Josh Jobe, Nigel Knott, Kyriq McDonald, Eddie Smith, Jared Mayden and Daniel Wright gives this team a lot of pieces to maneuver and generate havoc for opposition. 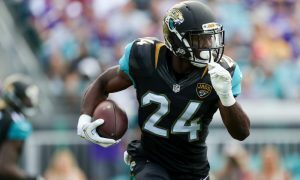 “Whether we have a matchup in the future that we’d like to use different players, or if we have someone missing and we need to adjust in the back end. 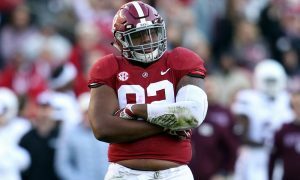 That’s the most important thing,” Saban continuing with his statement of playing more guys. 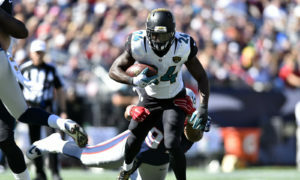 He said both Diggs and Surtain have done well, but Saturday’s meeting with the Rebels will be their biggest challenge. Senior quarterback Jordan Ta’amu has been on fire thus far, completing 69.2 percent of his throws – 45 of 65 – for 784 yards with seven scores to no interceptions. Behind Ta’amu, Mississippi averages 61.5 points and 596 yards offensively per game.